The tiny island of Malta has a unique charm. Its colourful history and influences from Mediterranean neighbours have resulted in a magical blend of culture, cuisine, language and landscape. 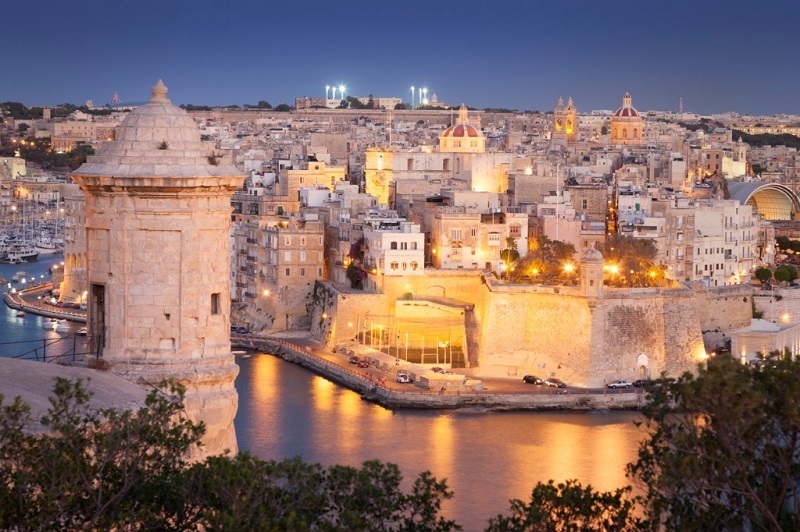 Malta enjoys a delightfully sunny climate and offers a treasure trove of historic sites to visit. Discover the island on excursions to the fascinating capital Valletta, medieval Mdina, the Three Cities and the nearby island of Gozo. Marvel at the beautiful ‘Inland Sea’ at Dwerja, the village of il-Qala Belvedere with its breathtaking views, the Citadel in Victoria and the prehistoric Ggantija Temples. Located in the village of Mellieha, overlooking the beautiful Ghadira Bay, this hotel is an ideal Mediterranean getaway with a wide range of leisure facilities. After spending time on the beach, guests can return to the hotel to further enjoy the sun at the outdoor swimming pools. The pool terrace is the perfect place to relax with a refreshing drink and admire the views. Note: Customers with walking difficulties may wish to note that the hotel lies on a slightly elevated site. Located in a quiet part of Saint Paul’s Bay, the Topaz hotel offers a warm welcome and attentive service. Bugibba main square is a ten-minute walk to the seafront promenade and its rocky beach. The hotel is in an ideal location for those who like to have shops, bars, restaurants and nightlife close by and relax in a quiet setting. Hotel Seashells Resort at Suncrest is ideally positioned on the Qwara Promenade in St Paul’s Bay overlooking the Mediterranean Sea. After spending time exploring in Qwara or sightseeing around the island, guests can enjoy a range of hotel facilities including an outdoor seawater swimming pool and wellness centre, or just relax with a drink at the bar. Buffet meals, with mineral water, local wine, beer, soft drinks and coffee at dinner, are included for Travel Department guests. Operated by Travel Department ATOL Protected 9373. Prices are per person and based on 2 sharing. Single room supplements apply. Optional insurance (conditions apply). Prices, taxes, flight times and availability are subject to change. Holidays to Europe include all taxes and charges and carry on baggage of up to 10kg. Check-in baggage may be booked at an additional cost. Booking conditions apply, please visit traveldepartment.co.uk. Errors and omissions excepted.